Heat the oil and saute the onions until soft on medium flame. Add garlic ansd saute again about 1-2 minutes until garlic is soft and fragrant. Add tomatoes, capers, chilli flakes, black pepper and oregano. Stir well and cook about 10 minutes on medium flame then stir in 2 cups of water and let it reach a boil. Take off the fire. Add salt and sugar to taste. Stir in eggplant and pasta. 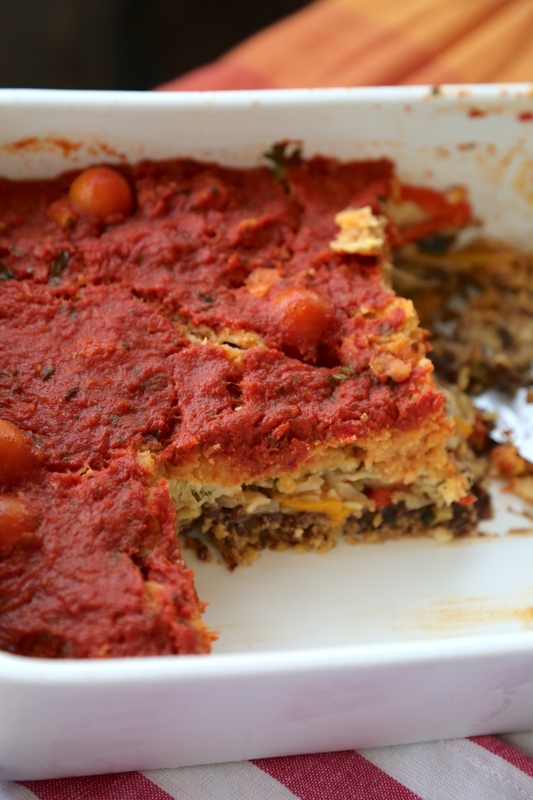 Pour into a 9 by 12 by 3 inch baking dish or a similar sized baking dish. Cover with foil and let rest 15 minutes. Remove foil and top the pasta with the cheese sauce. Spread evenly. Cover loosely again with foil and bake in the middle rack 30 minutes. Remove foil and continue baking until top is golden. Serve warm with a side of salad. On Diwali in 2017 I had the good fortune to meet the owner of a south Mumbai restaurant best known for its legendary Butter chicken. 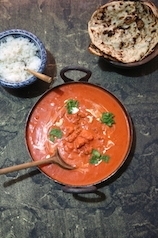 Butter chicken is one of India's most popular dishes world wide. Often called Chicken Makhani the general impression is that it has butter in it. The original creators of this dish Moti Mahal's Kundan Lal Gujral uses white butter in his recipe. But a conversation with this Mumbai restauranteur who has been dishing out butter chicken to hungry Mumbaikers for nearly a century revealed that they use no butter in this recipe at all. He went on to give me an 'andaaza' recipe (andaaza means approximate) and made me promise that I wouldn't reveal the name of his restaurant and would tweak it enough to make it just slightly different from his version. I went home and tried 4 different versions of his recipe. The recipe that follows is one that is easier for home chefs like you and I to prepare for our families in a regular kitchen. Chicken Tikka masala is a British creation and quite similar to Butter chicken except that it uses chicken tikka (kebabs) instead of shredded Tandoori chicken and tomatoes from a can. 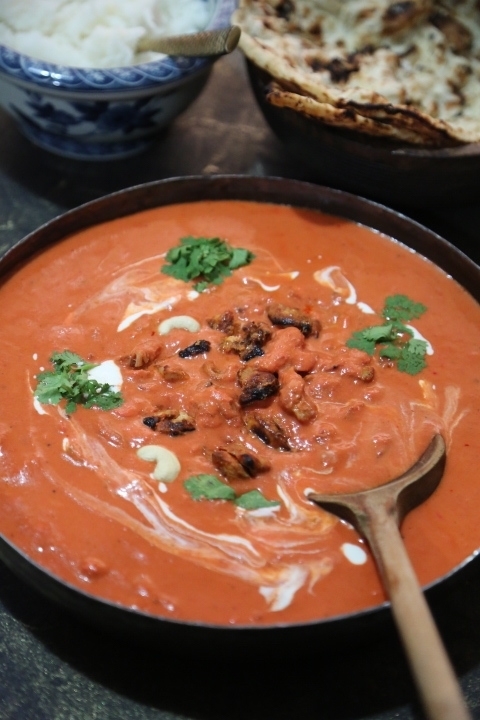 Food historians argue that butter chicken was turned into Chicken Tikka Masala by a British chef who used a can of readymade tomato puree and cream and dunked chicken tikka in it. Possibly tracing the roots of some of these recipes will never quite lead us to an exact answer but eventually the proof of the pudding is in the eating. COMBINE ALL THE INGREDIENTS FOR THE RED SAUCE EXCEPT THE CASHEWS IN A DUTCH OVEN LIKE POT OR LARGE SAUCEPAN. ADD WATER UNTIL THE TOMATOES ARE COVERED BY ABOUT 2 INCHES OF LIQUID. SET THE PAN TO SIMMER ON A MEDIUM FLAME FOR 25 MINUTES OR UNTIL THE TOMATOES ARE TOTALLY PULPED. STIR FROM TIME TO TIME.USING A SLOTTED SPOON DISCARD ALL THE WHOLE DRIED SPICES- CARDAMOM, CLOVES AND CINNAMON. ADD THE CASHEWS AND KEEP COOKING UNTIL THE TOMATOES ARE COMPLETELY PULPED THICK AND FRAGRANT. ADD MORE LIQUID IF REQUIRED. PUREE THE COOLED TOMATOES TO A PASTE. 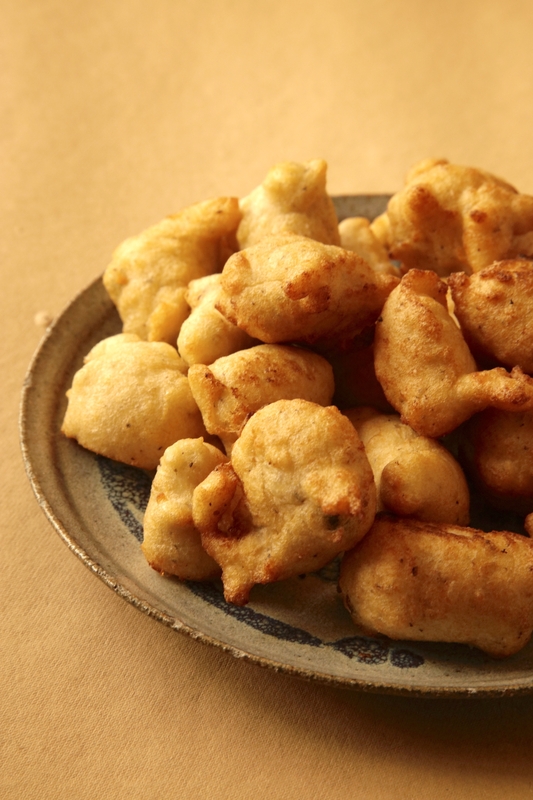 ON A MEDIUM FLAME IN A NON-STICK SKILLET HEAT THE OIL OR BUTTER AND ADD THE FLOUR. STIR TO BLEND AND COOK UNTIL FLOUR IS BUBBLY BUT DO NOT BROWN. ADD THE CREAM AND STIR WELL. STIR IN THE MILK AND COOK 1 MINUTE. ADD THE MAWA AND STIR TO BLEND INTO A SMOOTH THICK PASTE. 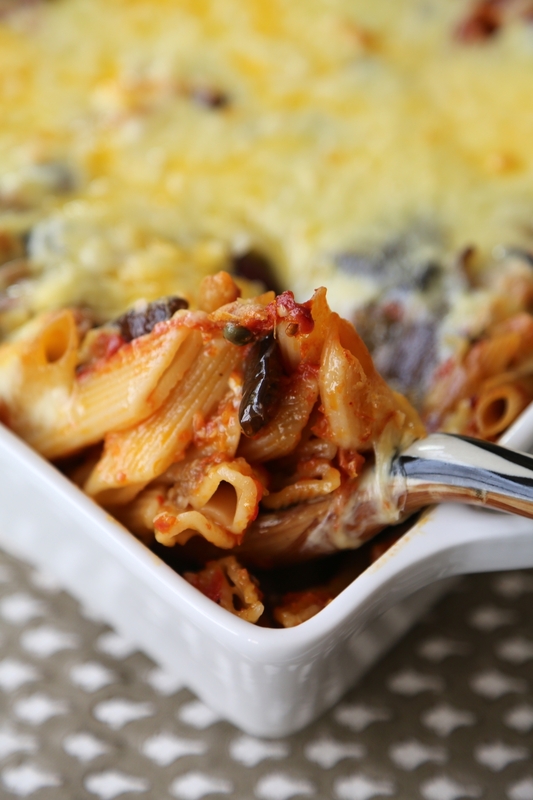 STIR THIS HOT BECHAMEL SAUCE INTO THE TOMATO PUREE AND MIX THROUGHLY. ADD THE CHICKEN TIKKA OR SHREDDED TANDOORI CHICKEN PIECES AND SET ON A LOW FLAME. STIR REGULARLY TO PREVENT ANY BURNING. COOK 30 MINUTES OR SO. REMOVE FROM FLAME, POUR INTO A SERVING DISH, GARNISH WITH CORIANDER SPRIGS AND SERVE HOT WITH NAAN OR PLAIN BOILED RICE. 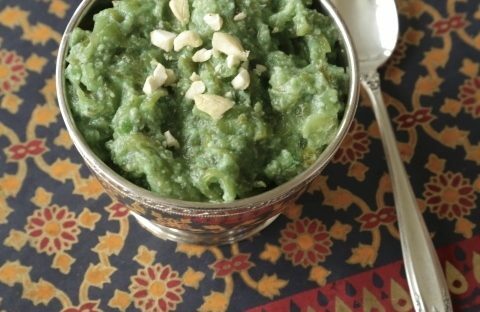 This is a popular Indian dessert made from Lauki or bottle gourd a long light green gourd available easily and year round in Indian markets. It has a subtle flavor so add cardamom a little at a time. Some add rose water or kewra instead. You can use a little food safe color to brighten the doodhi which turns a rather pale grey green when cooked but it's a matter of choice. I use a little bit of Matcha or concentrated spinach powder. Wash the lauki or bottle gourd. Slice in half laterally and then slice each piece lengthwise into two. Remove seeds. Shred the gourd on a medium grater. Combine the ghee, sugar, one cup water and shredded gourd in a large kadai or wok and cook on medium heat for 35 minutes, stirring to prevent burning. Add the milk and continue to cook until mixture reduces in volume by half. Add the milk solids and mash into the doodhi. Cook another 15-20 minutes until milk solids are well incorporated into the gourd. Add color at this point and mix well. Add the ground cardamom and garnish with nuts. Serve warm and reheat when required. Will keep refrigerated for 7 days. 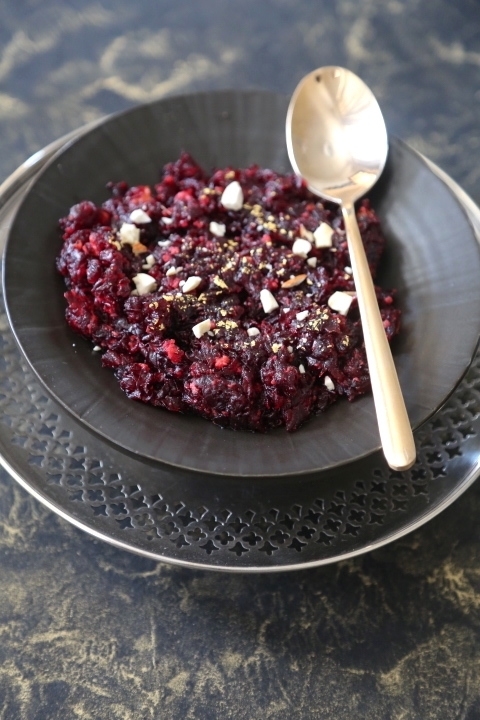 Beetroot adds color to any Diwali table. Its gorgeous hue is enhanced by a touch of silver or gold dust. I prefer to use thickened milk to make Halwa because its speeds up the cooking process. In Indian in hot October weather milk, can sometimes split when overcooked. •	STEAM THE BEETS ABOUT 20 MINUTES UNTIL TENDER. •	COOL THEM AND PEEL. GRATE THE BEETS USING A GRATER ON A MEDIUM PLANE. •	HEAT GHEE IN A LARGE NON-STICK SKILLET ON MEDIUM HEAT. ADD BEETS, ONE CUP WATER AND SAUTE 4 MINUTES. ADD ½ CUP SUGAR AND CONTINUE TO SAUTE 10 MINUTES UNTIL LIQUID BEGINS TO DRY UP AND MIXTURE REDUCES IN VOLUME. 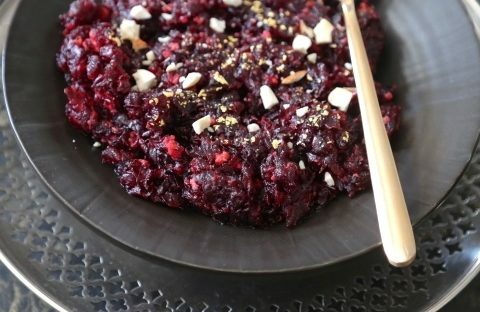 •	TASTE BEETS FOR DONENESS. THEY SHOULD BE SOFT. IF NOT ADD SOME WATER AND CONTINUE COOKING. •	LOWER FLAME, ADD RABDI AND STIR WELL. •	COOK ANOTHER 7 MINUTES ON LOW HEAT UNTIL MIXTURE BEGINS TO THICKEN. •	ADJUST SUGAR TO TASTE. •	STIR IN CARDAMOM. STIR IN MAWA. 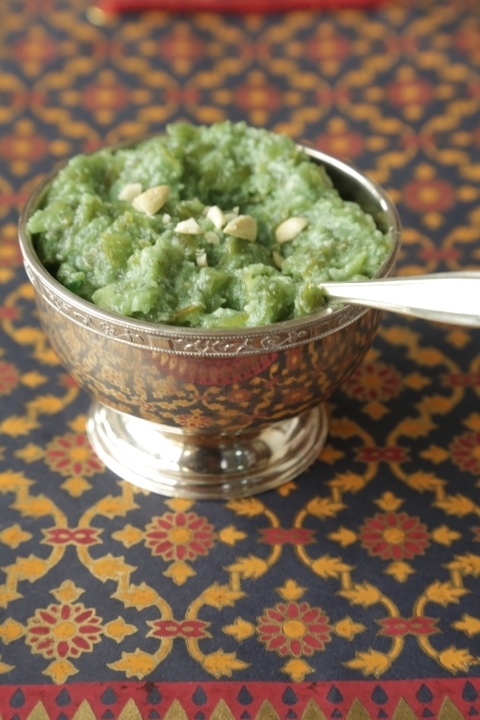 MASH THE MAWA INTO THE HALWA USING A FORK AND COOK 3-4 MINUTES. TASTE AGAIN FOR SUGAR AND ADJUST. SWITCH OFF FLAME.